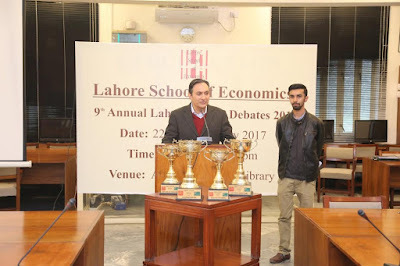 The Lahore School of Economic Association of Debaters’ Ninth Annual Asian Parliamentary Style Lahore School Debate ‘17 (January 22-24, 2017) concluded on Tuesday evening. 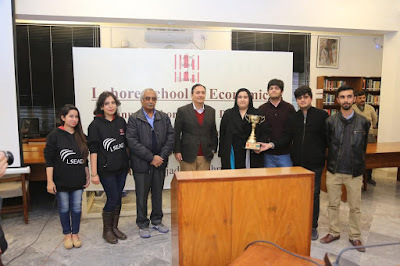 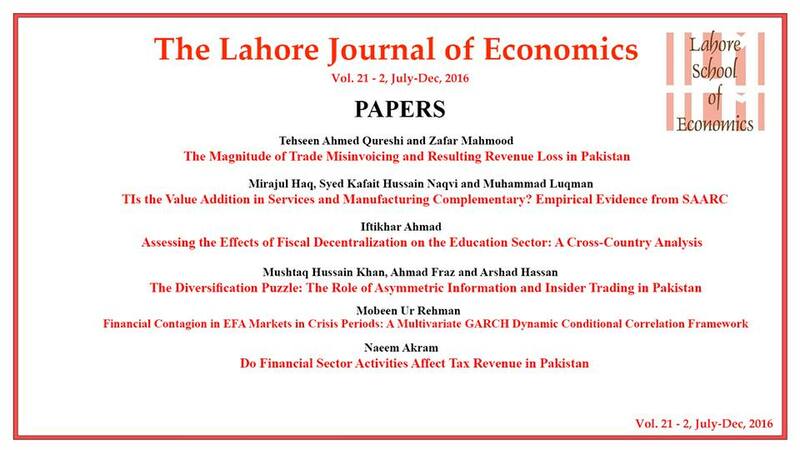 Dr Azam Chaudhry, Dean of Economics Faculty attended the finals and gave away the prizes to the winners. About 110 debaters from 70 different schools and universities from across the country gathered at the Lahore School Main Burki Campus to compete on wide spanning topics which addressed numerous pertinent issues. 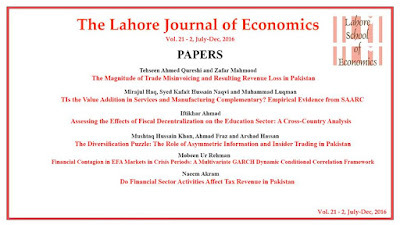 Lahore School of Economics won Overall Trophy (O-19), Best Delegation Award, Best Female Delegation Award and Best Male Delegation Award at LUMS Sports Fest 2017 held on 1-4 January 2017. 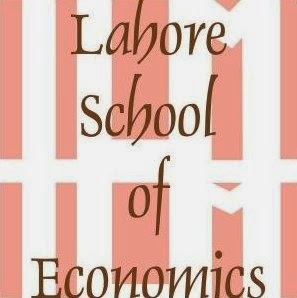 More than 1400 students (boys and girls) participated from all over Pakistan. 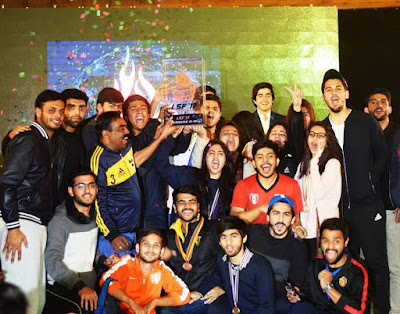 Lahore School Sports Society sent 85 students to participate in different sports.